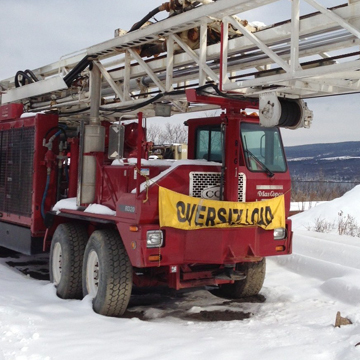 In the world of oil and gas drilling, an Atlas Copco RD 20 is just one of the many types of drill rigs available. However, what makes them special or unique? Well here is my list of unique characteristics that I bet you didn’t know about the RD 20 drill rig. Common Use – The most common use of an Atlas Copco RD 20 is for tophole drilling. In comparison to various other drills capable of doing tophole work, it is smaller in size and lower in cost. 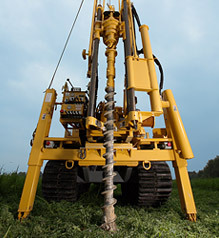 Tophole drilling has the potential of tearing up a rig due to the nature of rock it is attempting to cut through. Therefore, the Atlas Copco RD 20 is often times used for the rough drilling required before a larger piece of equipment comes through to complete the job. This ultimately saves a company from damaging the more expensive equipment. 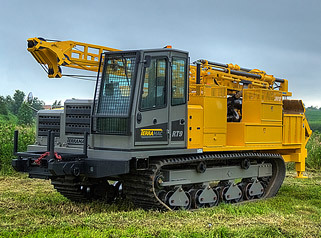 Directional Drilling Potential – While the Atlas Copco drill rig wasn’t built with the intention of doing directional drilling, the capability is there. 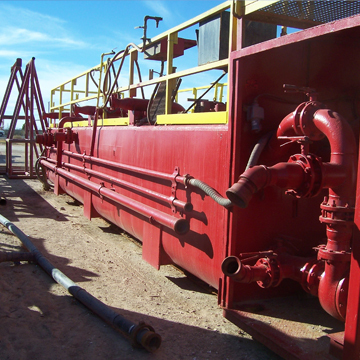 This can save a company a step in the oil and gas drilling process because it is one less rig move that needs to be completed. Again, saving the company time and money. Set Up – One of the greatest aspects of the Atlas Copco drill rig and a major selling point is that it is completely self-contained. That being said, the set up is quick and can ultimately be put together in just a few hours. It’s always fun learning something new and exciting about the oil and gas industry. For additional information on Atlas Copco RD 20’s, you can always reach out to a major drilling equipment source such as Rig Source. 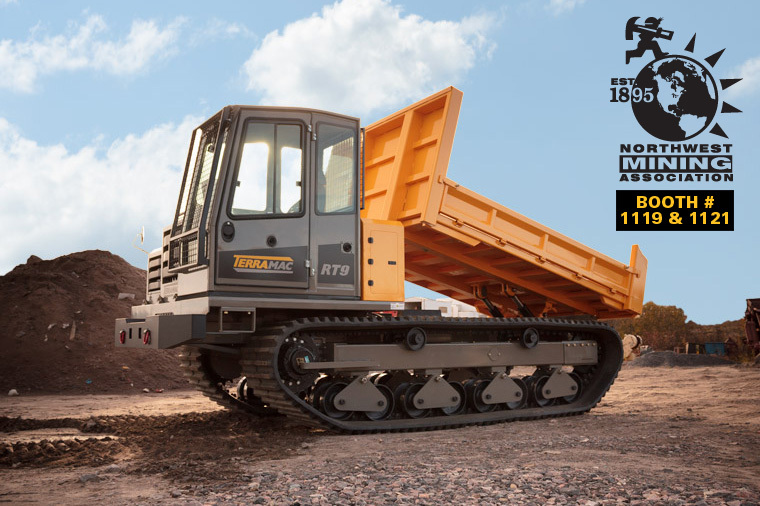 Our website offers complete web listings with specifications on each type of Atlas Copco RD 20 available for sale. 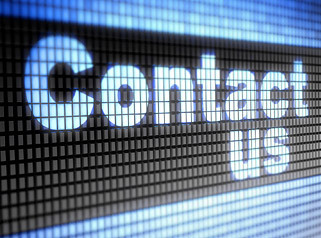 Additionally, you may choose to chat with an oil and gas drill rig sales specialist, or email drill rig questions directly to us. Inventory changes daily, but we currently have four Atlas Copco drill rig’s available so hurry in today! Zede Drilling Purchases Atlas Copco RD 20 III From Rig Source Inc.
Zede Drilling, located in the Republic of Yemen, recently purchased an Atlas Copco RD 20 from Rig Source Inc. Mike Zede, Owner of Zede Drilling, explained that while drilling for water with an Ingersoll Rand T4W, they had yet to reach water at 600 meters. He knew he needed to switch to a deeper depth drill and the Atlas Copco RD 20 was his first choice. The Atlas Copco RD 20 is a versatile rig and can be used for both water well and oil & gas drilling. 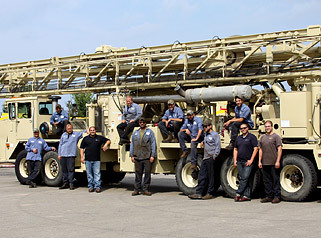 Zede plans to use the Atlas Copco RD 20 to drill for oil once his water well project in Yemen is complete. 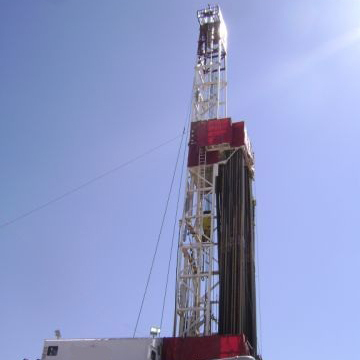 Want more information about oil & gas rigs for sale? Please call 630-365-1649 or email us. 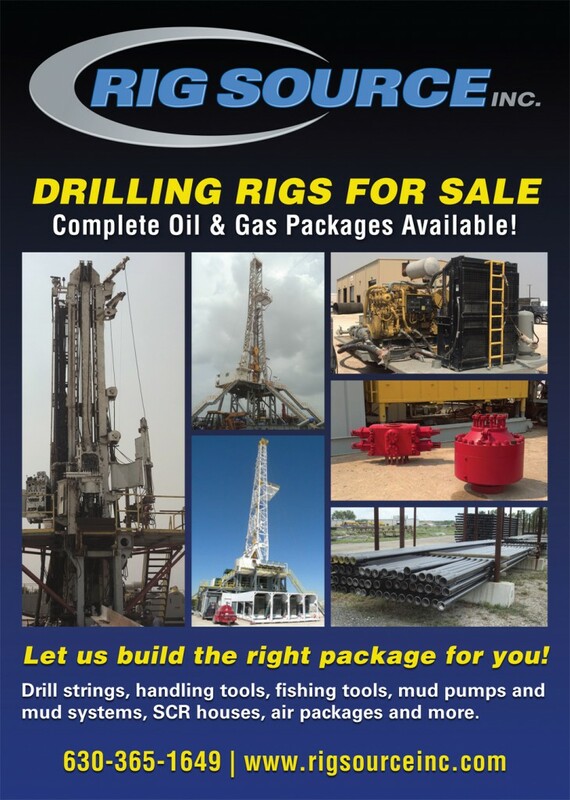 Rig Source Inc., is an oil and gas drilling equipment dealer with a wide variety of land drilling rig packages available for sale. 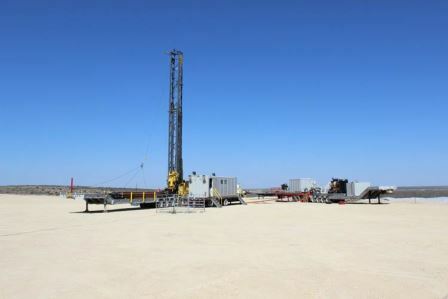 To see all of the oil and gas drilling rig packages available, click here. With our team of experts we can help our customers throughout the selection process to find the best fit for the project. 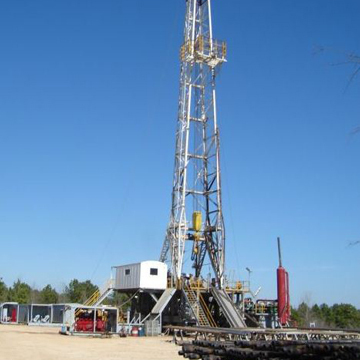 Most drills come equipped with drilling rig packages, customized to your needs and can include everything from mud pumps, dog houses, drill collars, compressors and more. 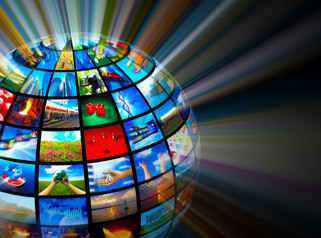 Rig Source can also help provide transportation on an International or Domestic level. 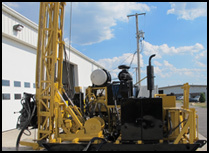 Featured drilling rig packages include: Gardner Denver DW-500Emsco GA-500 Land Drill Mid-Continent U-36 DrillAtlas Copco RD-20 III For more information on any of our oil and gas land drilling rigs, drill packages, or shipping options, feel free to call us at 630-365-1649. A new Atlas Copco CS14 video has been uploaded to the Rig Source Inc channel on YouTube. Subscribe to the Rig Source channel by clicking here. The Atlas Copco CS14 is a complete walk-around of the new core drill, highlighting the engine and tower. Call Rig Source today at 630-365-1649 for more information on the Atlas Copco CS14 core drill rig in stock. Rig Source has a number of Atlas Copco core drills available for sale. Click here to view all core drill listings. Rig Source has both a new Atlas Copco CS14 and a used Atlas Copco Christensen CS1000 P6 available and in-stock. 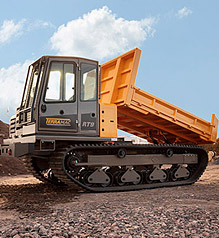 The Atlas Copco Christensen CS1000 P6 unit includes: a cummins 6 cylinder diesel engine, 535 bean pump, HQ drill head, wireline winch and main winch. The new Atlas Copco CS14 is available for immediate delivery. 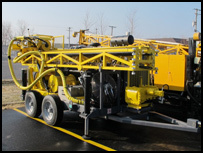 This skid or trailer mounted core drilling rig is one of the most well know in the world. 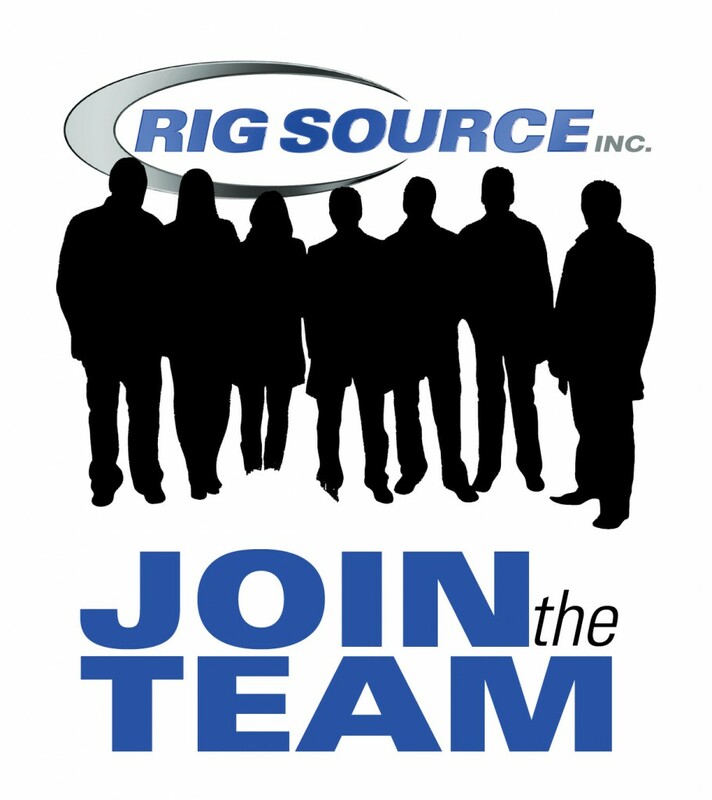 Give Rig Source a call today at 630.365.1649 for pricing and additional information.